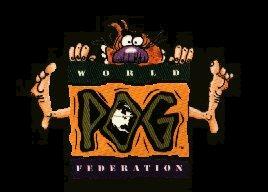 Please note that this page is on the archived version of the website. 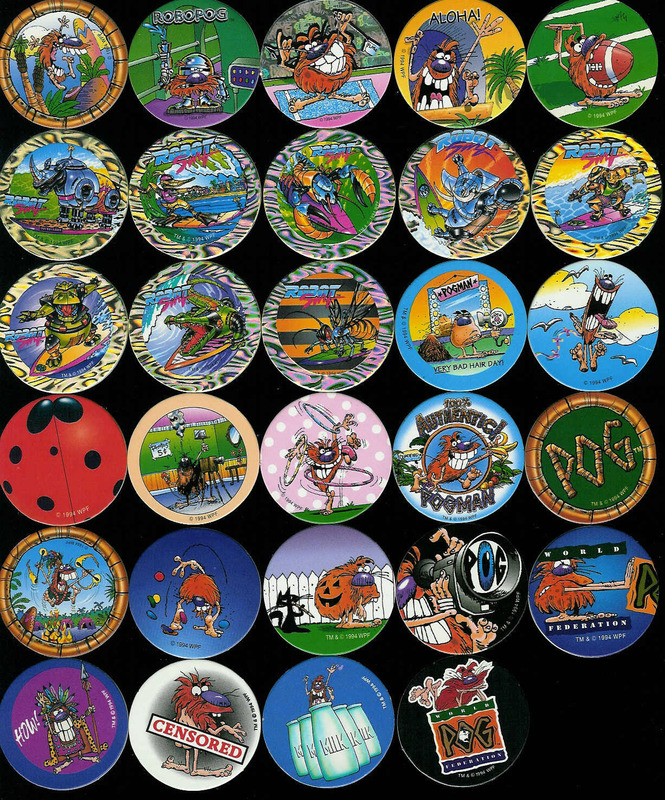 The current version of this page can be found on the new website at: World POG Federation (WPF) Series 2 POG milkcaps. 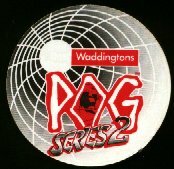 POG Series 2 capitalised on the success of Series 1. 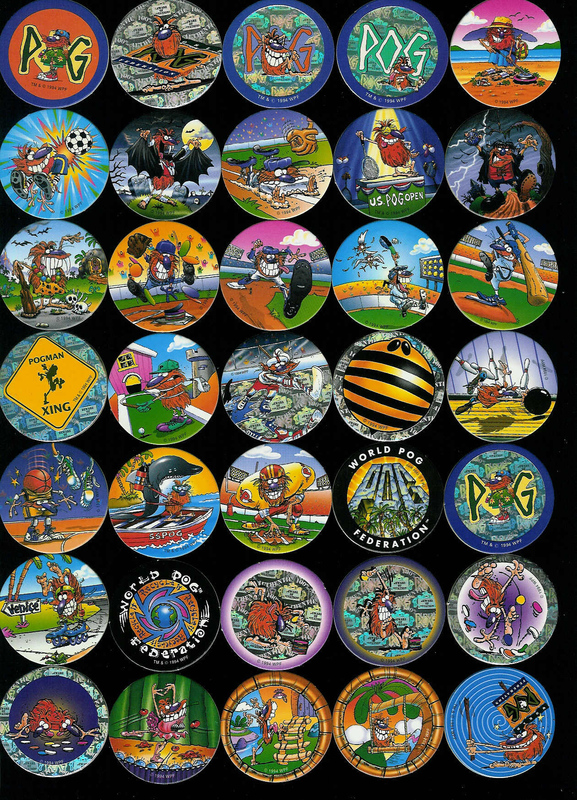 There are 64 Series 2 POGs to collect, many thanks to Matt Myatt for scans of the full set below.